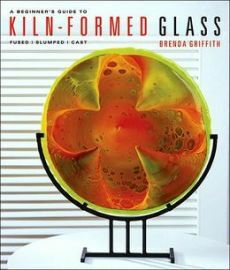 In paperback at last, this popular guide to kiln-forming glass, melting cut or crushed glass and then shaping it with molds, features 19 beginner-friendly projects. 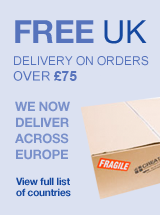 The beautiful and practical items range from home décor, including a wall sconce and fountain, to sculpture and jewellery. Award-winning author Brenda Griffith covers all the fundamentals, along with some intermediate and advanced techniques such as pot melting, inclusions and mold-making, and offers advice on adding decorative surface treatments to the finished piece.